Along with the environmental benefits of a paperless operation, eliminating paper processes has helped streamline every step in attaining FM Approvals certification. It has also led to more efficient tools and services from FM Approvals, including the online Approval Guide, RoofNav®, FM Approvals’ new website, the Approvals Information Management (AIM) system and customer portal, and web-accessible Approval Standards. With the exception of the customer portal, these online tools and services are provided free to anyone interested in loss prevention standards and FM Approved products. Secure access to the customer portal is free and provided to manufacturers of FM Approved products or anyone enrolled in an FM Approvals certification program. Some form of the Approval Guide (approvalguide.com), a web-based publication of FM Approvals, has been published since 1897 when a book entitled Approved Electrical Fittings was available. Until 2004, the Approval Guide was a paper-based publication—which was transitioned to a CD-only publication in 2004 and an online only publication in 2008.  The transition from a paper-based Approval Guide to the web-based version has helped FM Approvals substantially reduce the lag between when a product is certified as FM Approved and when it is listed in the Approval Guide. The online version provides advanced search capabilities that help users find results faster and more accurately. Today, the Approval Guide has nearly 90,000 registrants from 152 countries and features a web-based search engine with access to a database of approximately 60,000 FM Approved products covering three main areas: fire protection, electrical products and building materials. The Approval Guide is a leading resource for anyone concerned with loss prevention, including architects, authorities having jurisdiction (AHJs), engineers, building owners, contractors, manufacturers and many others. Introduced in 2005, RoofNav (roofnav.com) is a free, web-based roof-planning tool designed to take the guesswork out of configuring an FM Approved roof assembly. RoofNav allows users to quickly build, review and store FM Approved roof assemblies while providing other project-related information such as contacts and notes. The system allows users to collect and organize project information in a centralized, online format that enables all project team members to view and discuss project elements. Once a roof assembly has been selected, RoofNav enables users to print a contractor package that summarizes information for an FM Approved roof assembly with specific project selections and securement densities. "We primarily use RoofNav to demonstrate to designers, architects, engineers, building owners and contractors that our SOPREMA roofing and waterproofing products are FM Approved,” notes Darren Perry, technical support manager for SOPREMA. The French company operates 41 manufacturing plants, 60 subsidiaries and more than 4,000 distributors in 90 countries. Introduced in 2011, the Approvals Information Management (AIM) system is the core project management and customer relationship management solution for FM Approvals. The system ties together global operations to provide a cohesive, single view for product Approvals, data collection and automated workflows. AIM includes a web-based customer portal that provides status updates and other information on all types of projects, including Approval projects, revision requests, private labeler agreements, service contracts and audits. The upgraded AIM system, launched in February, enables an expanded range of projects to be managed within the system; provides engineers with a single point to view all their projects; centralizes revision requests using a "smart” form and automatically directs revision requests to the correct resources; and provides detailed updates on all types of projects via the customer portal. To learn more about AIM and the customer portal, please see Approved Product News, Volume 31, No. 1, 2015. FM Approvals will launch a new and improved website, fmapprovals.com, which offers visitors regularly updated information and powerful new ways to access FM Approvals tools and resources, including all of those mentioned in this article. The design of the new website was driven, in part, by usability groups consisting of FM Approvals customers. The new website helps save time and provides a more rewarding experience for all visitors. "Our current site had been frozen in time for years,” notes Pellegrino. "We needed a platform to properly showcase the unique services and resources we provide.” The new FM Approvals website will be launched in the coming months. 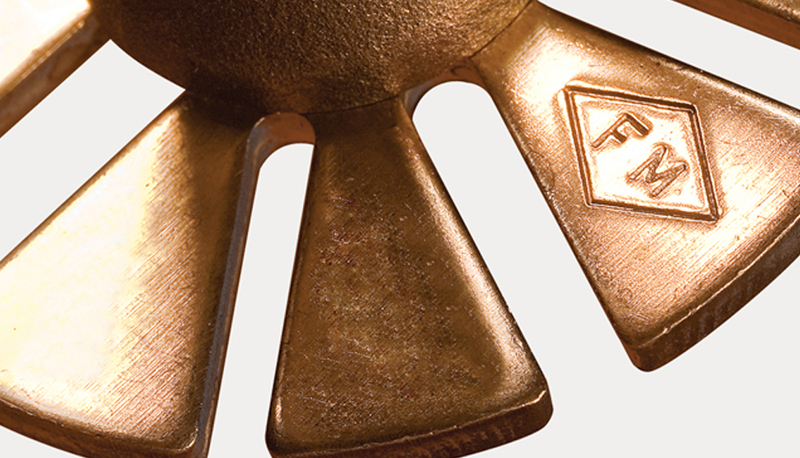 FM Approvals has developed and currently maintains more than 210 standards and test specifications for products ranging from the seemingly simple to the highly complex, including automatic sprinklers, fire pumps, gas detection instruments and roofing assemblies. Each year, more than a dozen standards are newly developed or revised based on a variety of factors. Products that meet the requirements of an FM Approvals standard are listed in the Approval Guide or RoofNav. New Approval Standards typically result from a need identified by one or more sources, including FM Approvals engineers, FM Approved product end users and product manufacturers. Approval Standards are revised for many reasons, including expanding scope, adding/modifying/replacing outdated performance tests, and adding new levels of certification to reflect manufacturer or market needs. Approval Standards are available free of charge on fmapprovals.com. Currently, FM Approvals is working to improve its billing system in order to be more responsive to customer needs and unique invoicing requirements. "As a global enterprise, we need to be more flexible in the ways we track and invoice costs,” notes Pellegrino. "The new billing system will provide for multiple options on how we generate invoices and will allow us to include more information on the invoices than ever before. For instance, some customers have requested we invoice based on milestones viewable.” The new billing system will begin development by the end of this year and be deployed sometime in 2016. A Q & A with Tom Lawson and Jon Hall of commercial property insurer FM Global.